Looking for a special gift for the holidays? 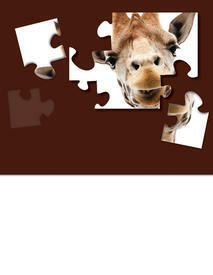 Don’t miss the fantastic bargains at the Friends of the Library Puzzle Sale! These puzzles and games are in beautiful condition ready to present as gifts complete with ribbons and bows. This sale is free and open to the public. Follow the Friends on Facebook: www.facebook.com/friends.of.smfpl Cosponsored by the Friends and the Stow-Munroe Falls Public Library. The Friends accept credit and debit cards, cash, and personal checks.